The cast for the Seal Team Six project Code Name: Geronimo has been announced as Variety reports that Cam Gigandet, William Fichtner, Robert Knepper, Kenneth Miller, Anson Mount, Freddy Rodriguez, Eddie Kaye Thomas and Xzibit have all signed on. The film, written by Kendall Lampkin and to be directed by John Stockwell, is based on the military incursion into Osama bin Laden's compound from the perspective of a small contingent of Navy SEALS. 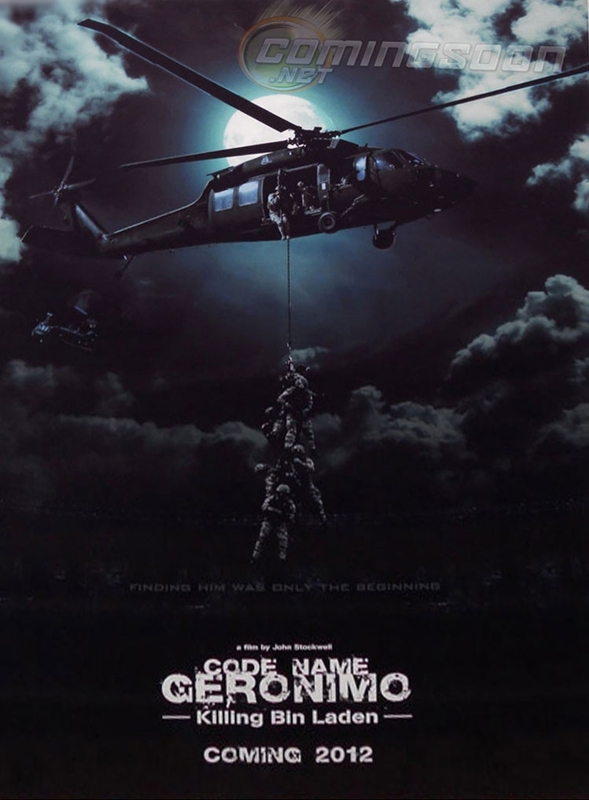 The film takes a look inside their lives as tensions rise between them until they learn the identity of their latest target, whose code name is Geronimo. Gigandet, Knepper, Mount, Rodríguez, Xzibit and Miller will compose the SEAL team with Fichtner, Robertson and Thomas serving as CIA operatives. Stay tuned for more information about the movie here on XzibitCentral.com.